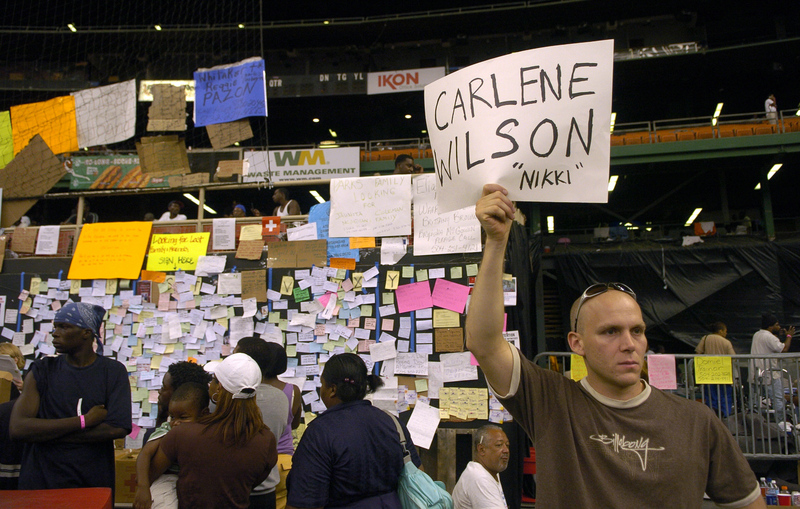 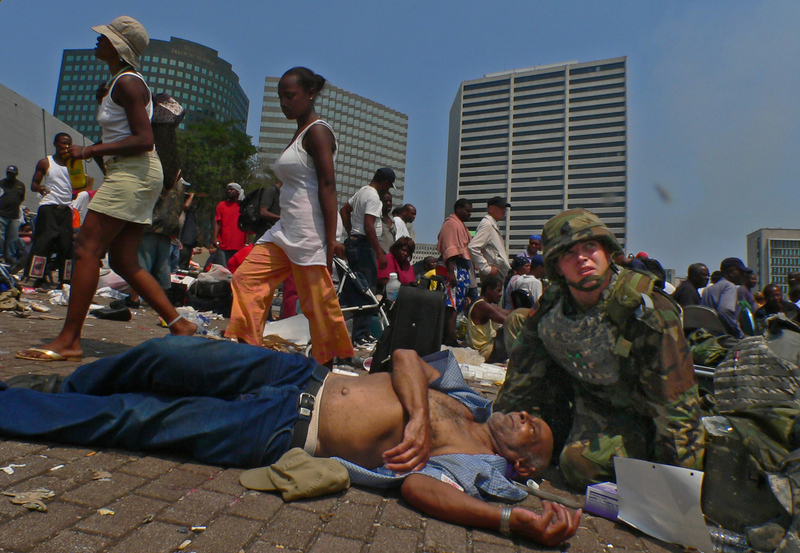 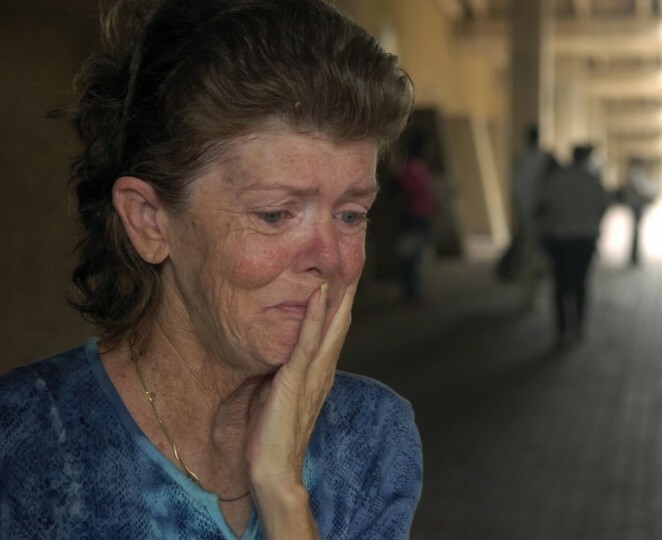 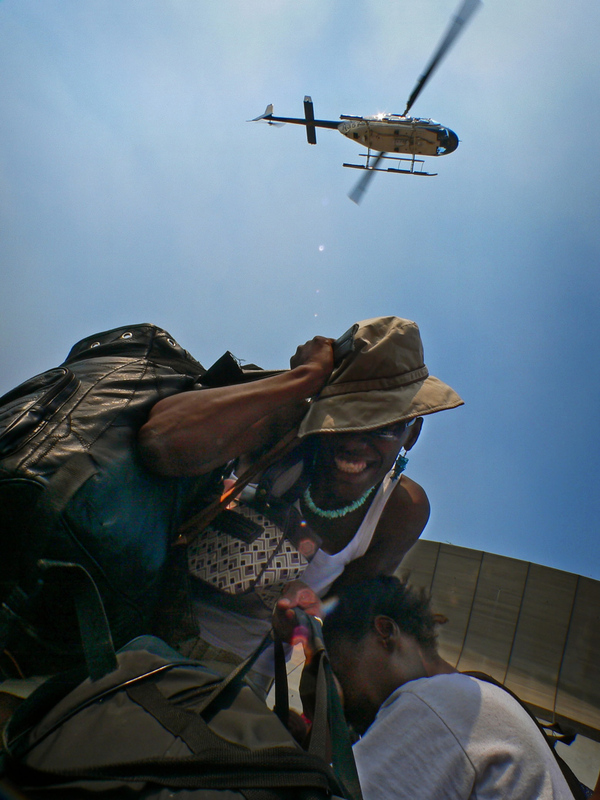 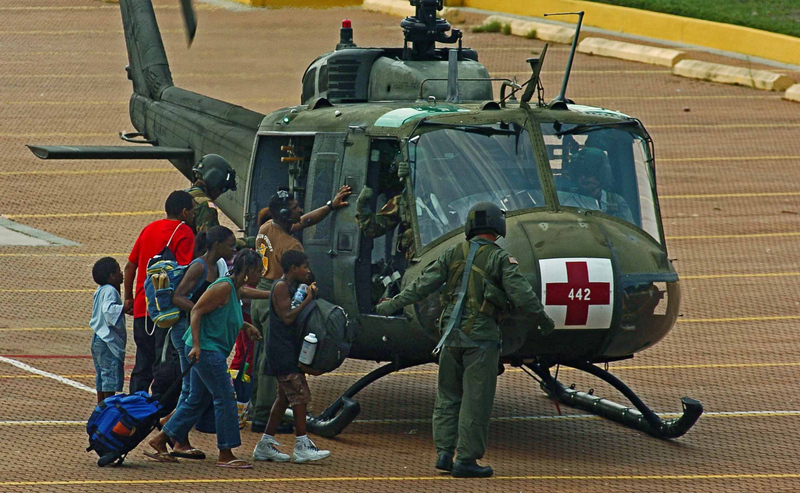 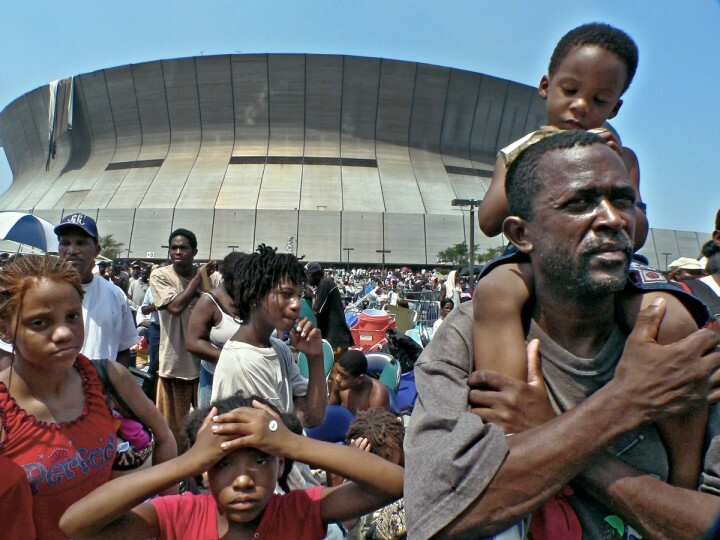 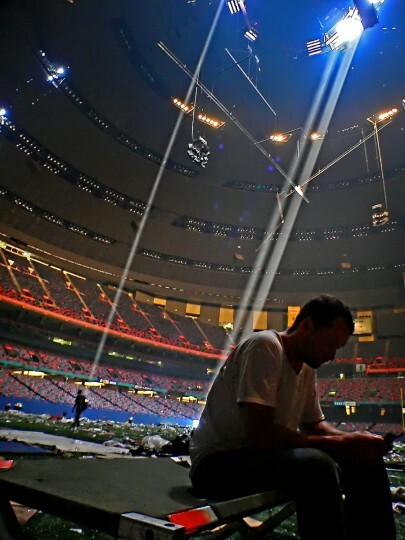 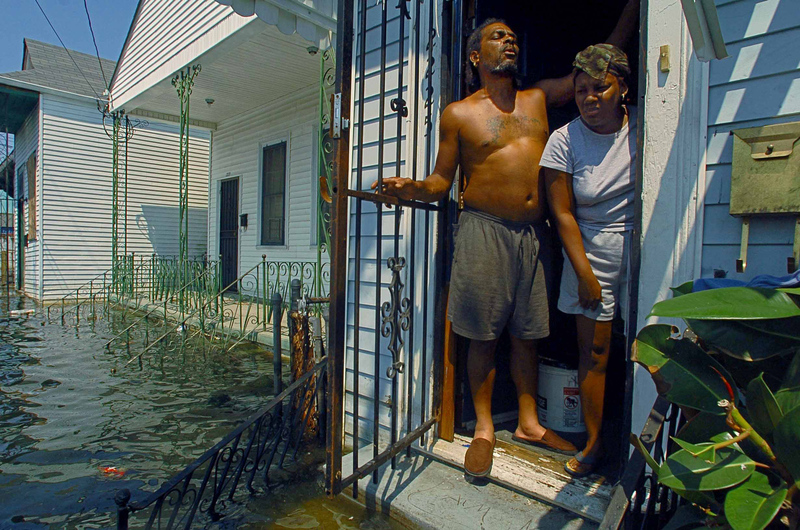 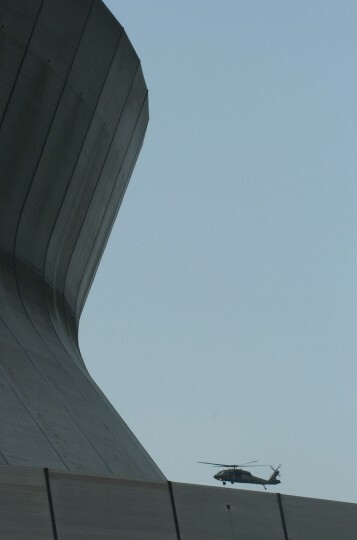 Video: Photographer Karl Merton Ferron remembers his time in New Orleans covering Katrina for The Sun. 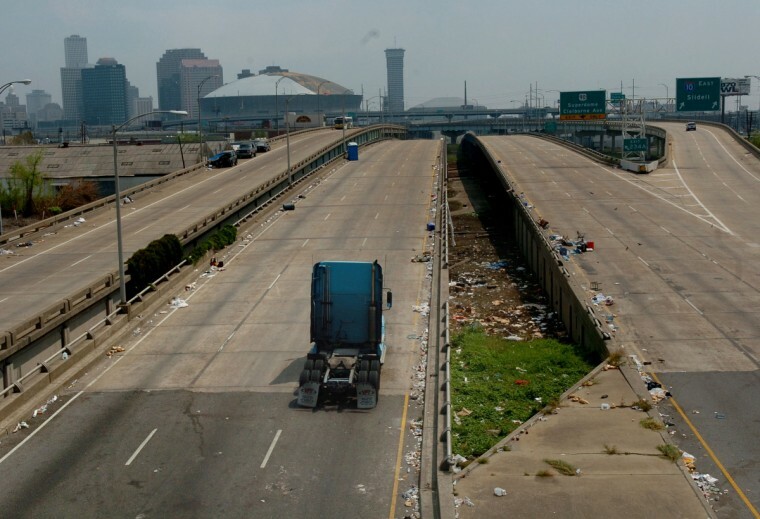 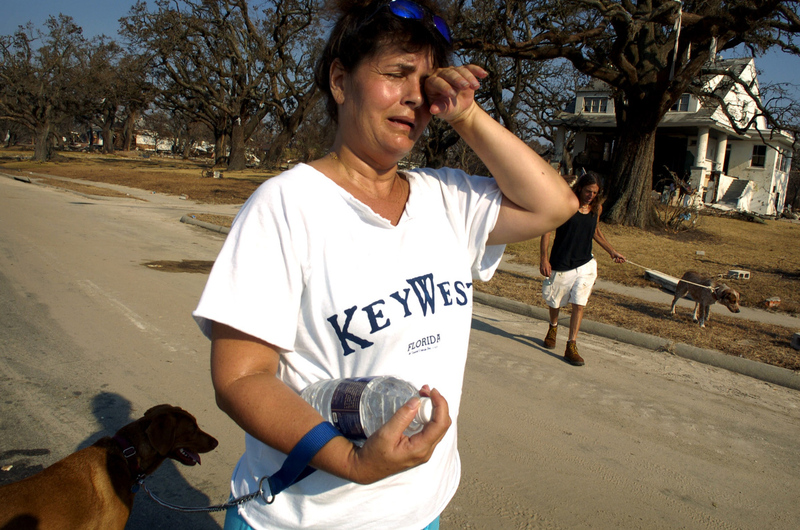 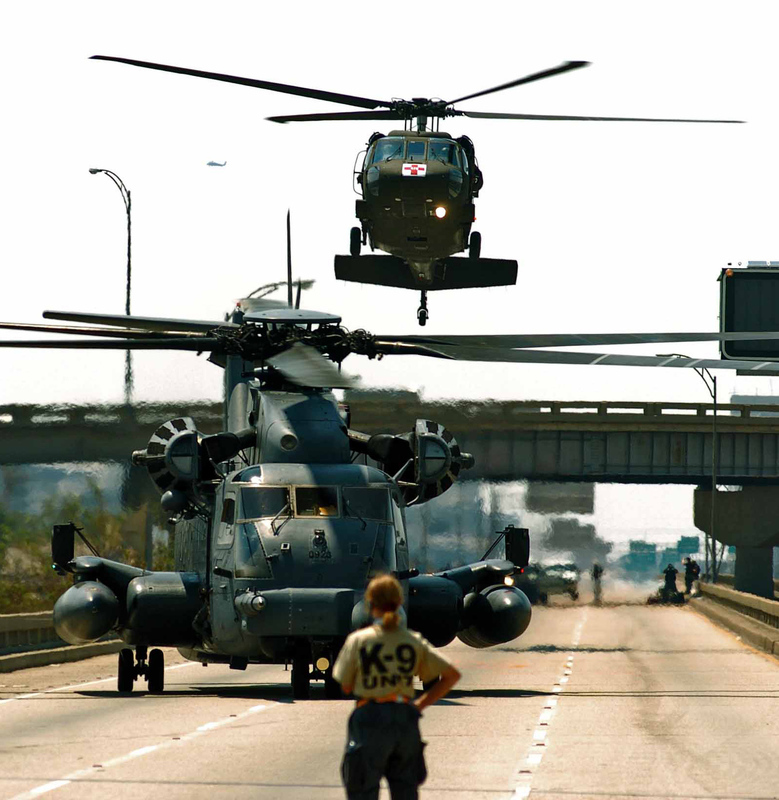 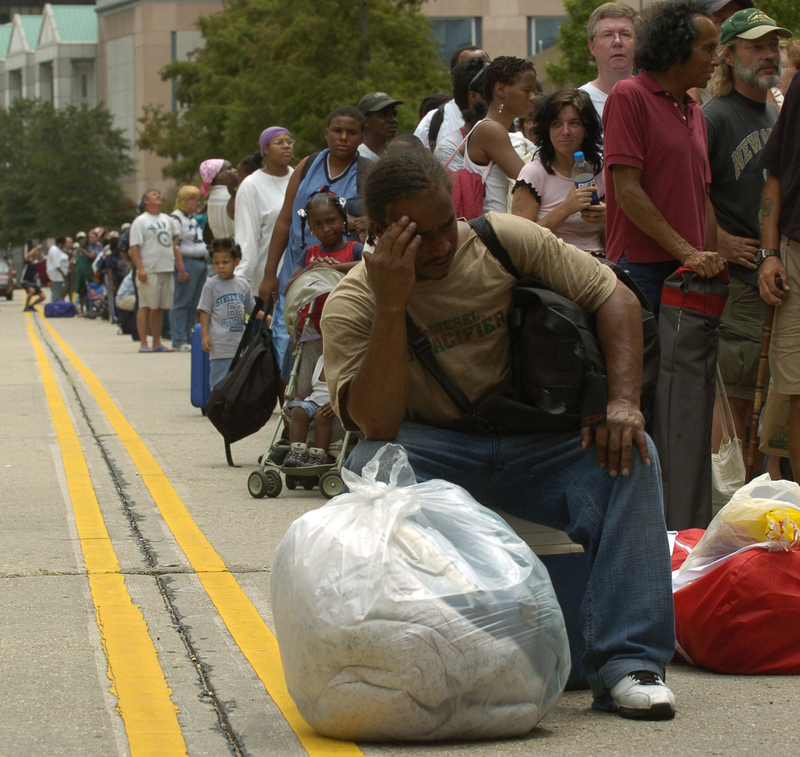 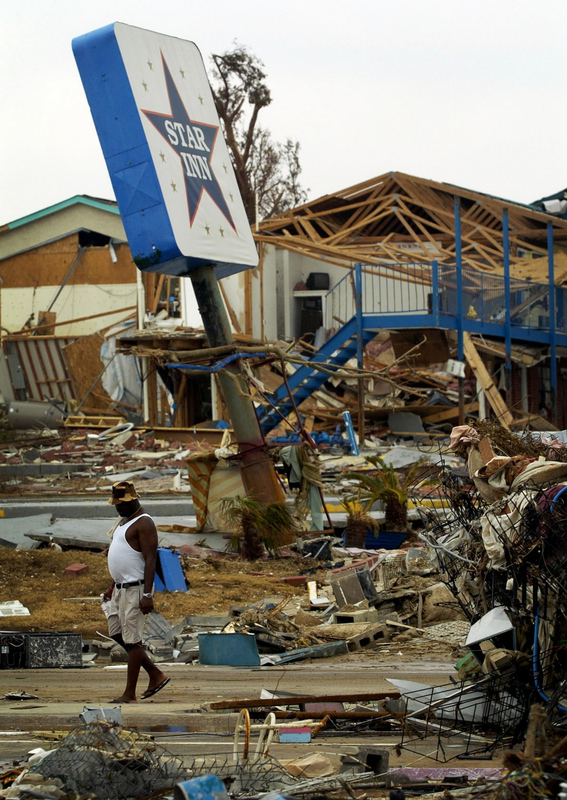 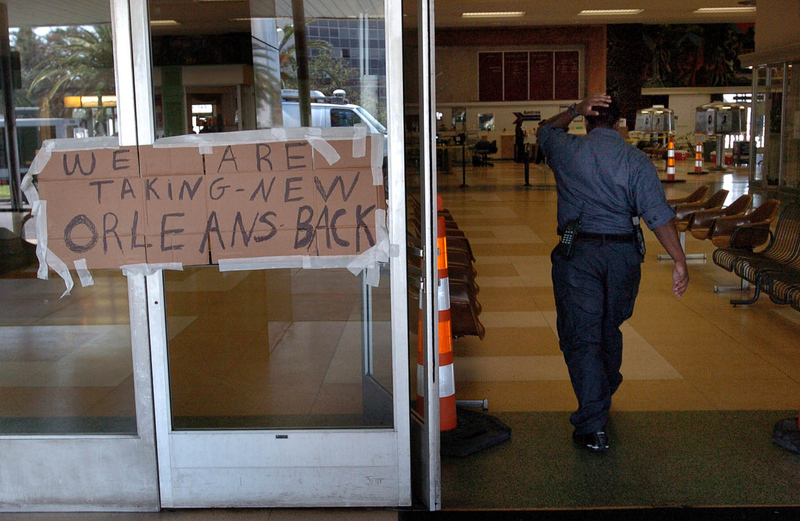 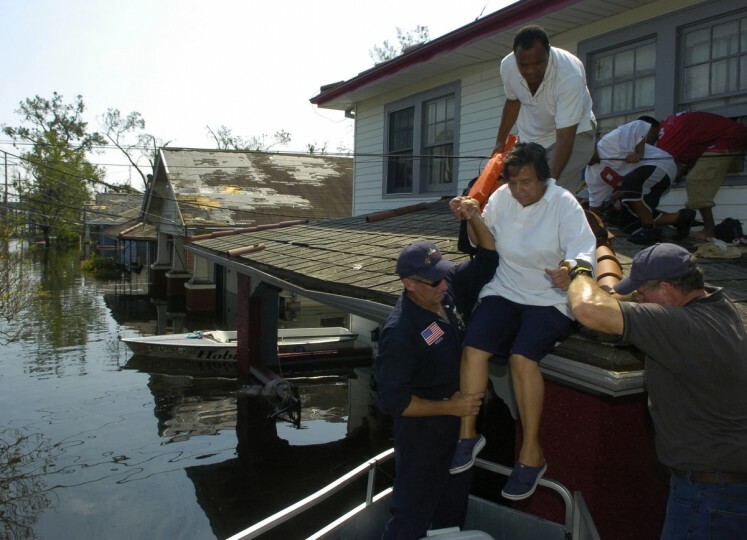 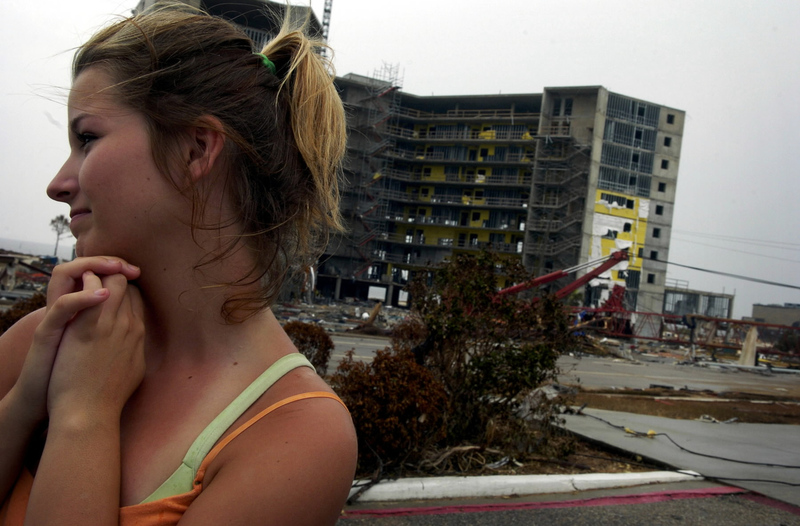 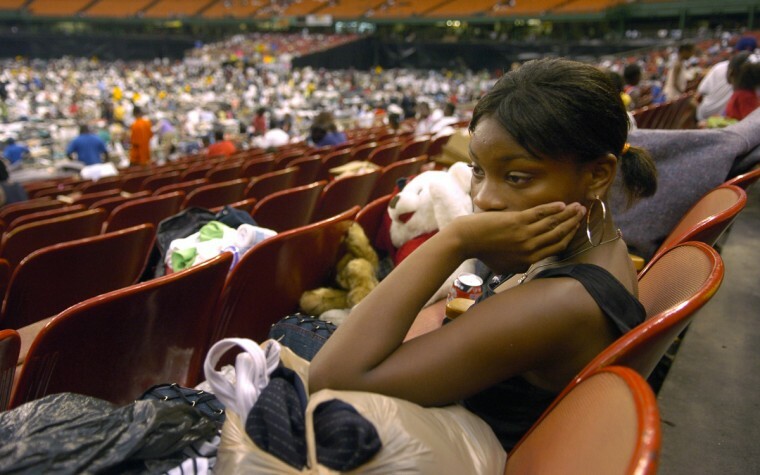 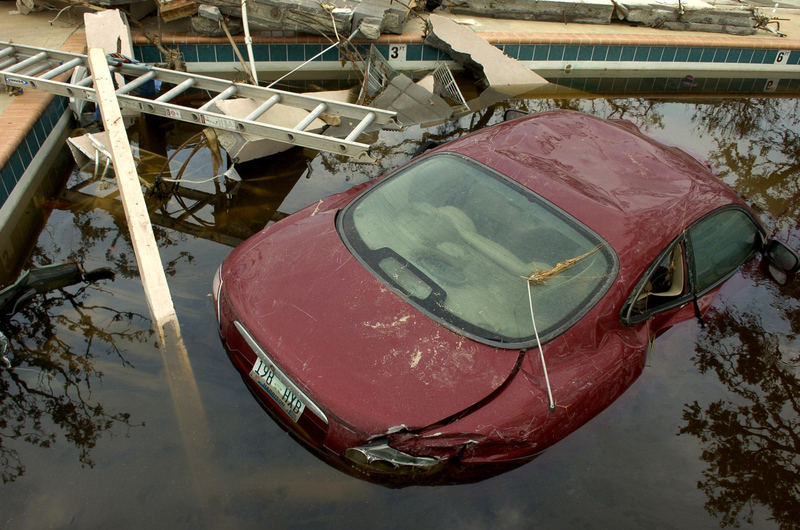 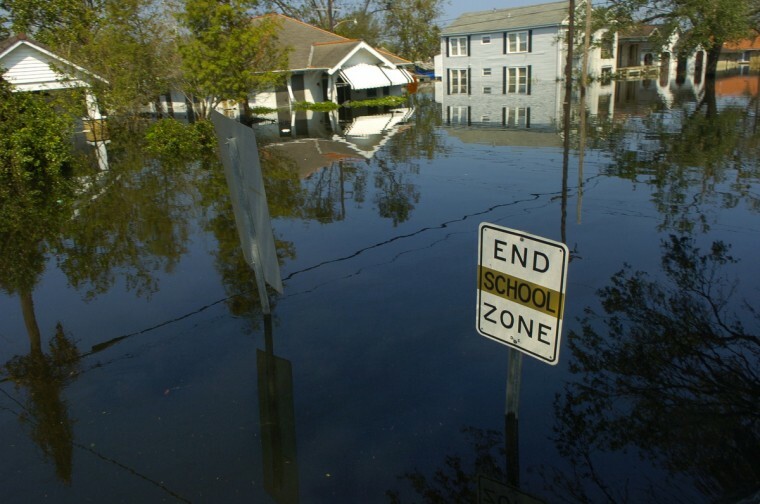 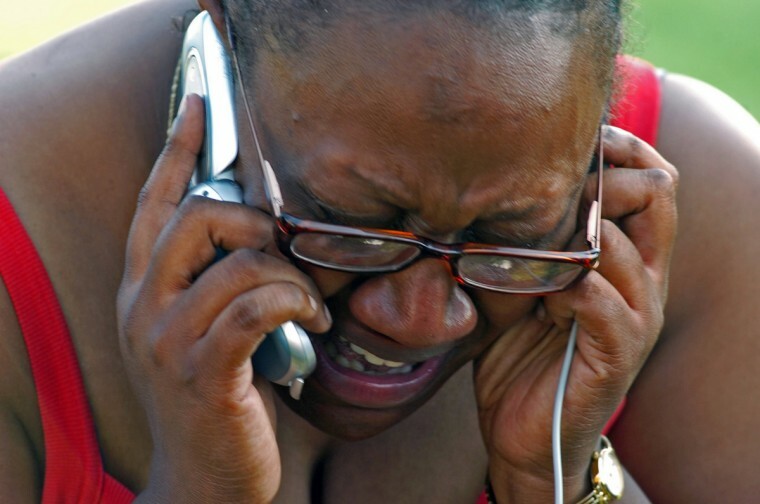 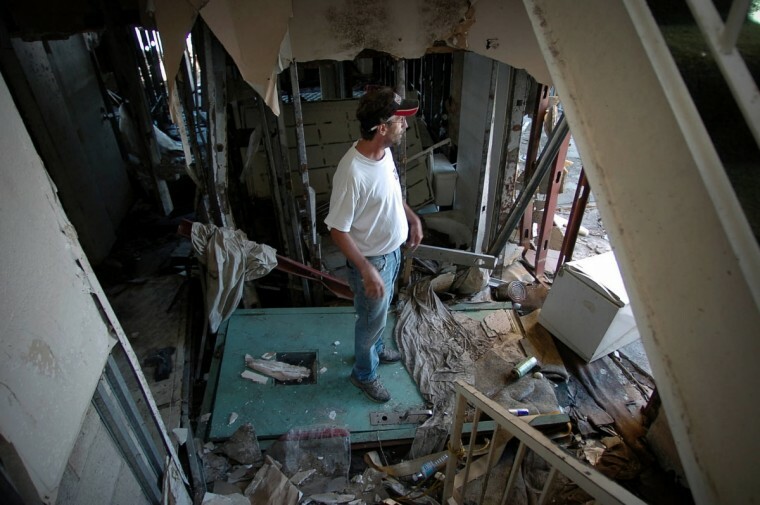 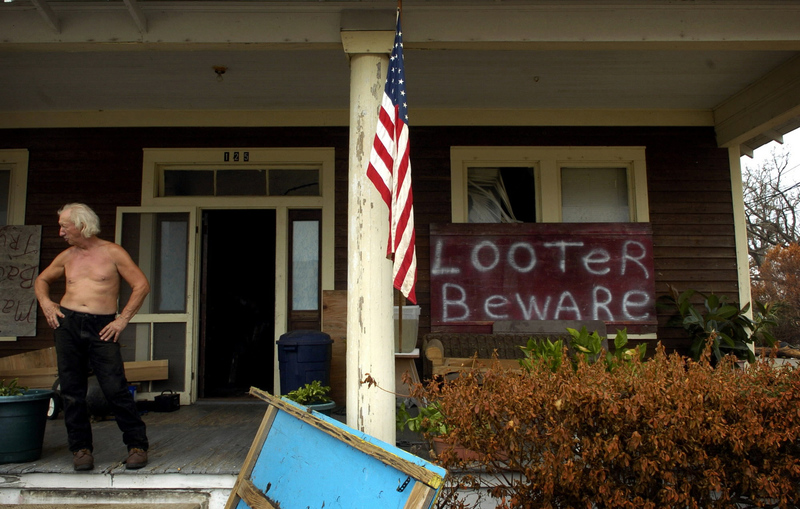 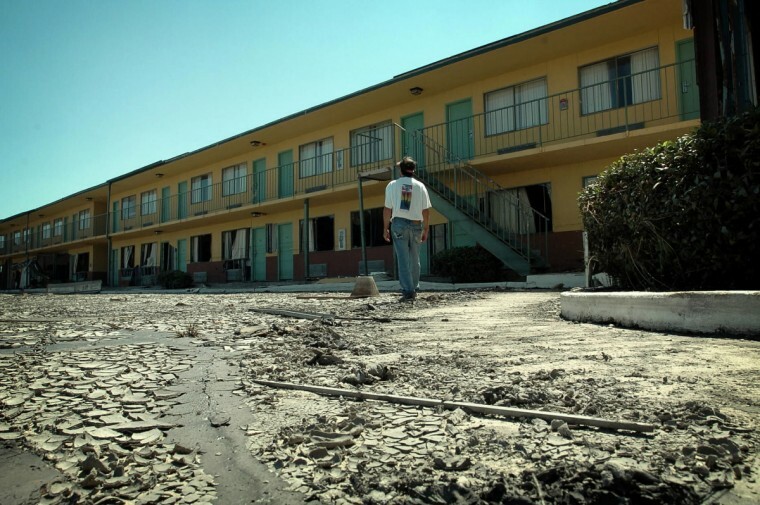 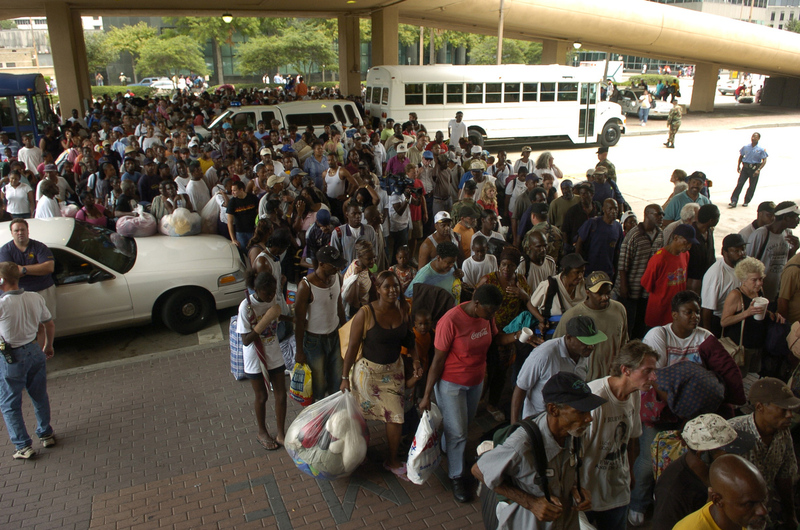 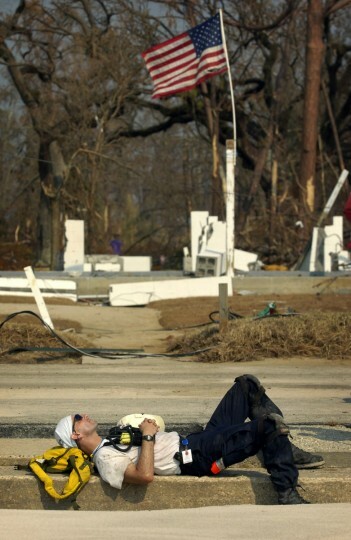 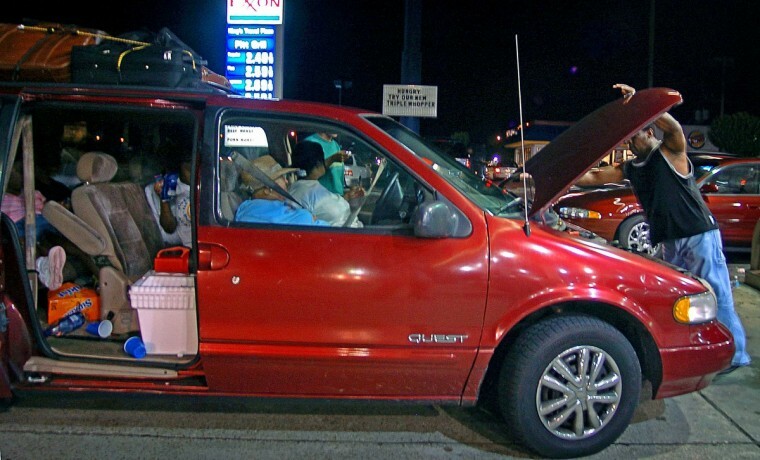 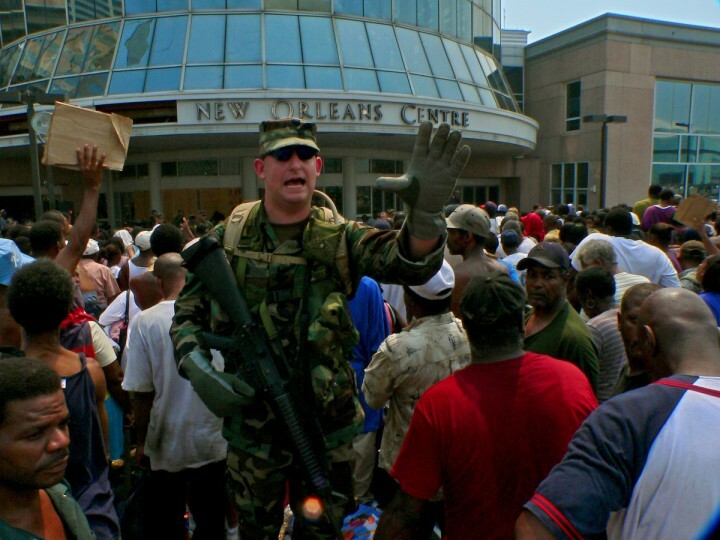 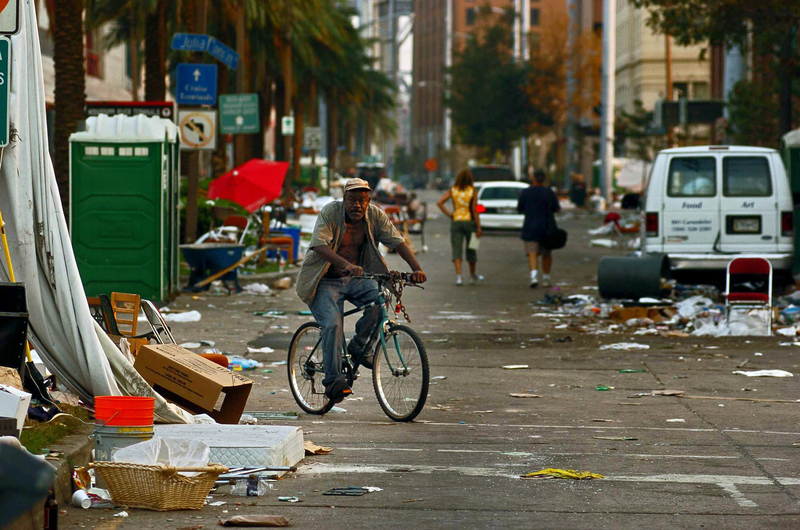 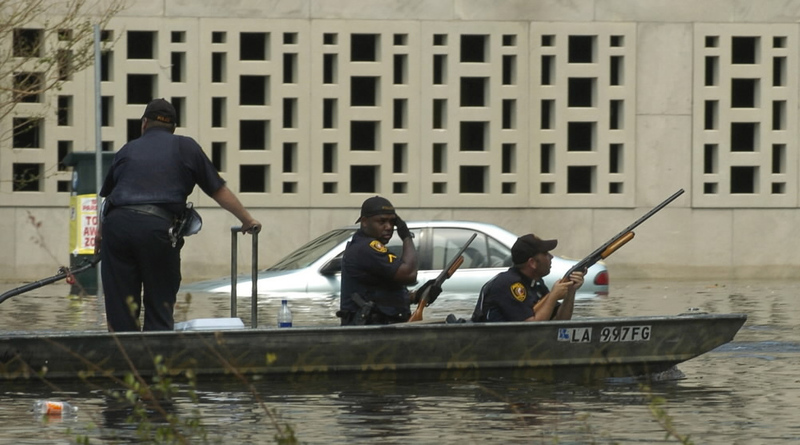 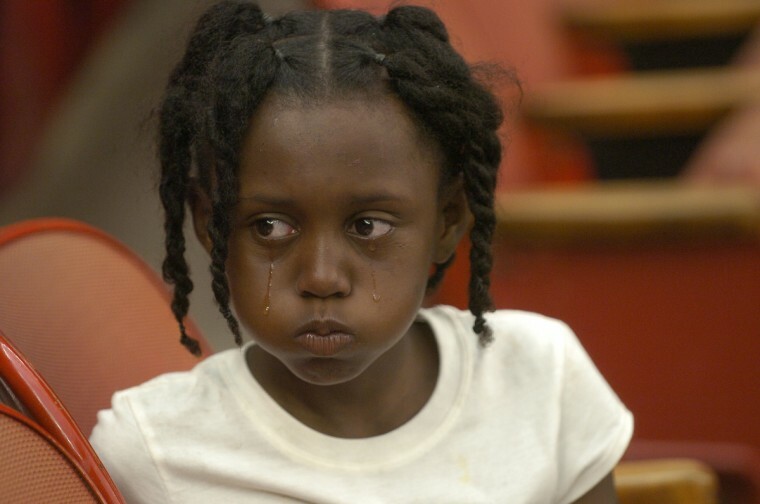 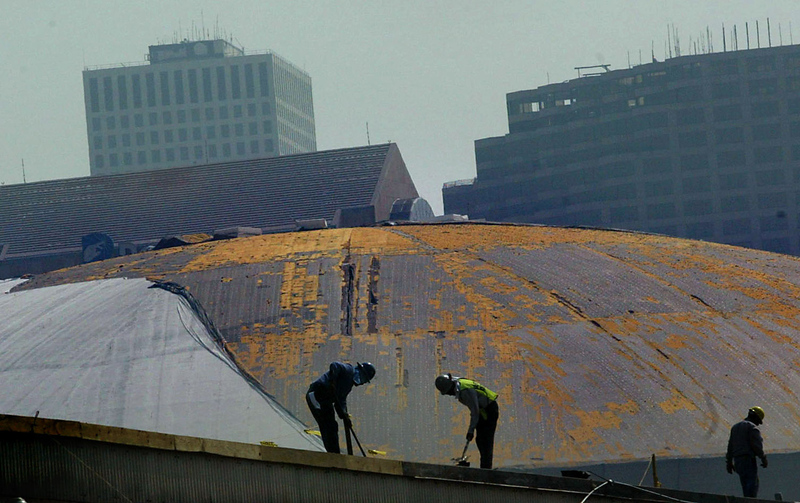 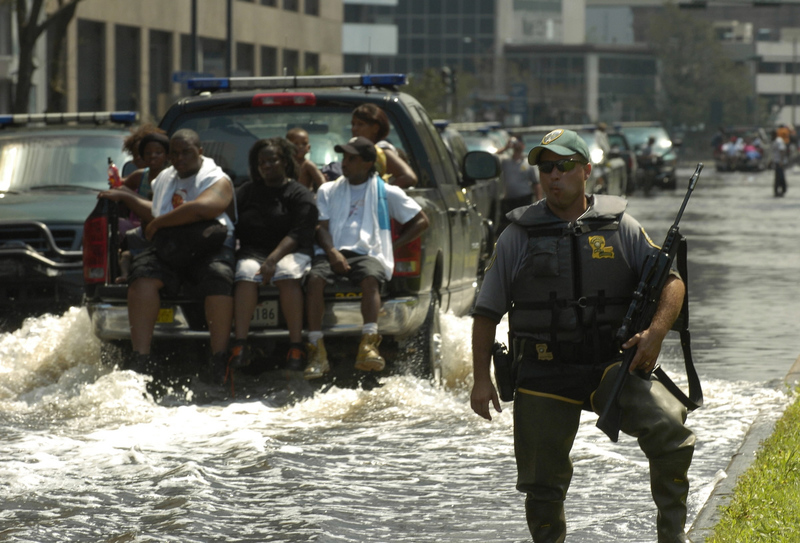 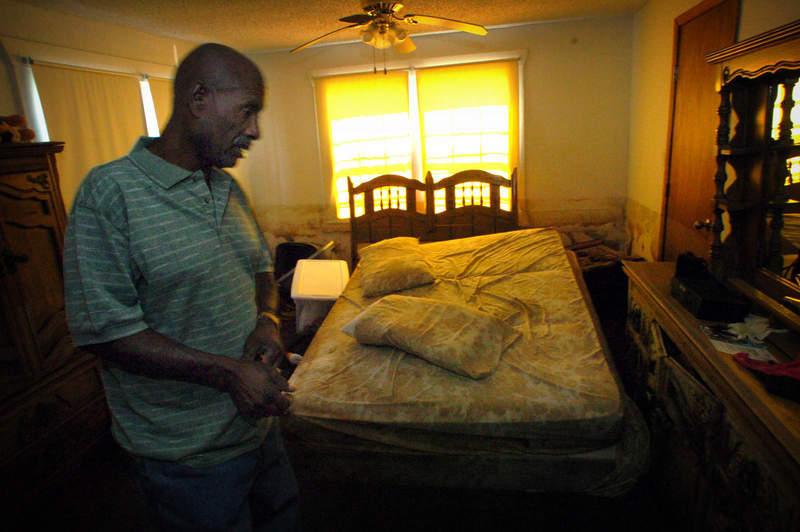 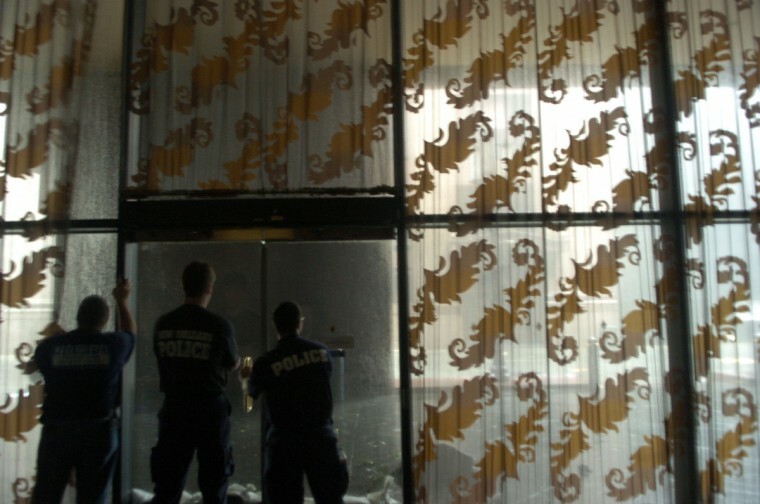 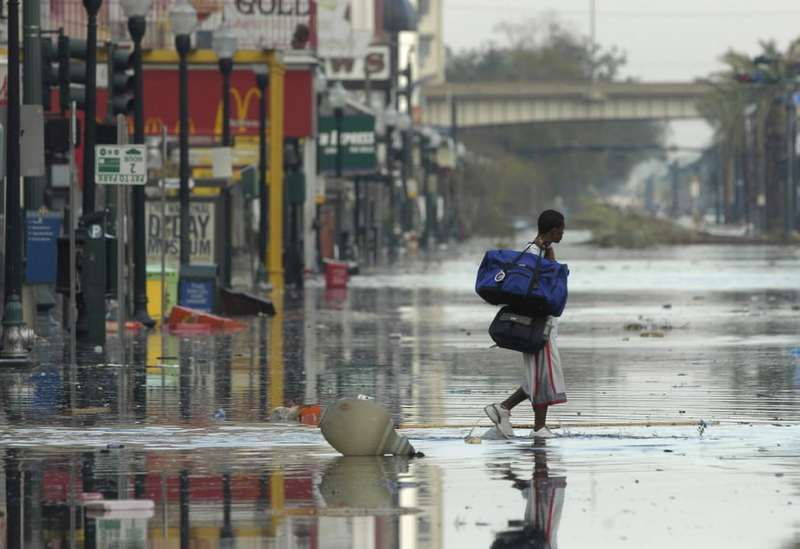 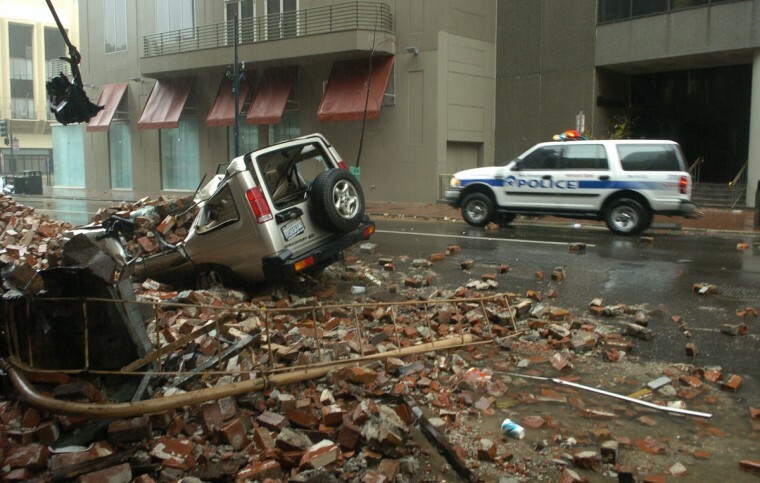 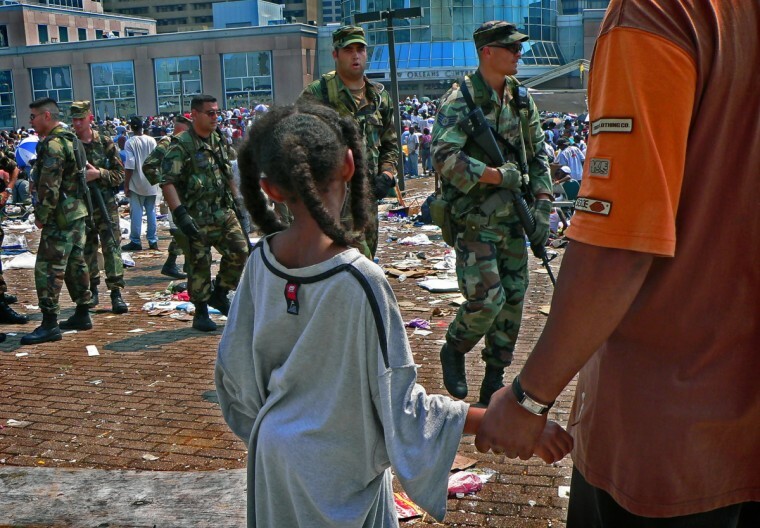 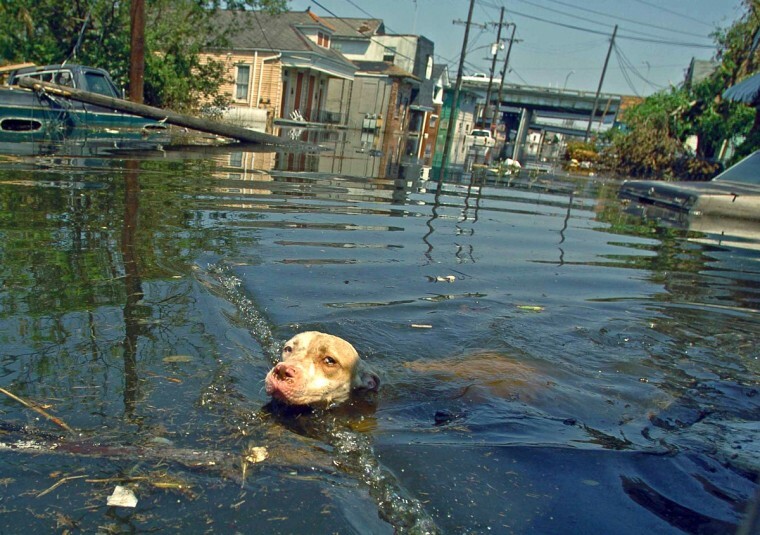 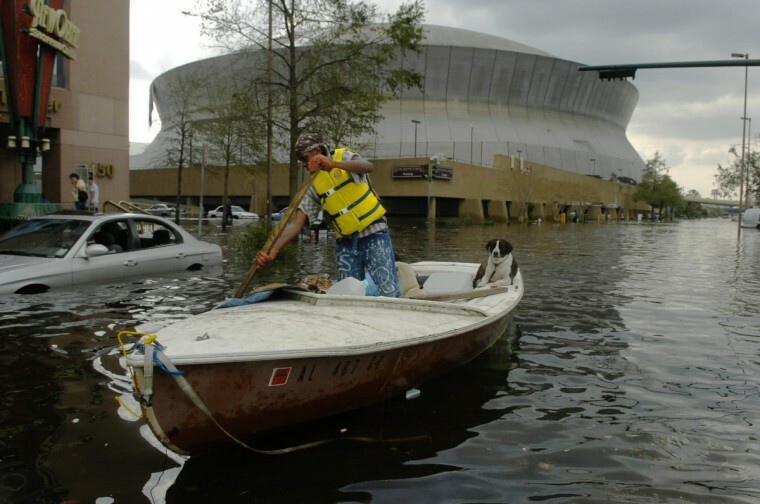 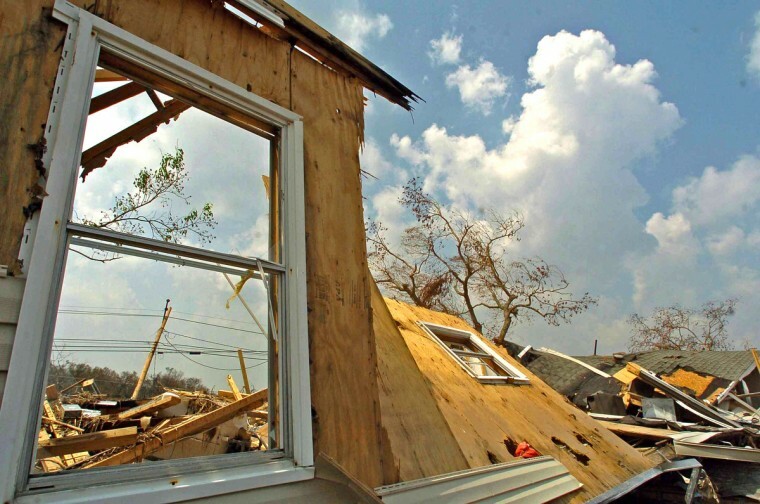 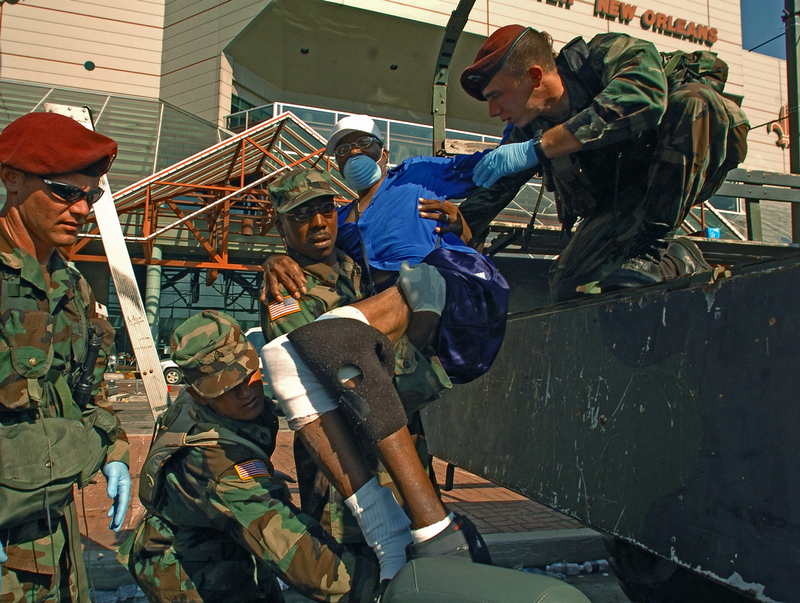 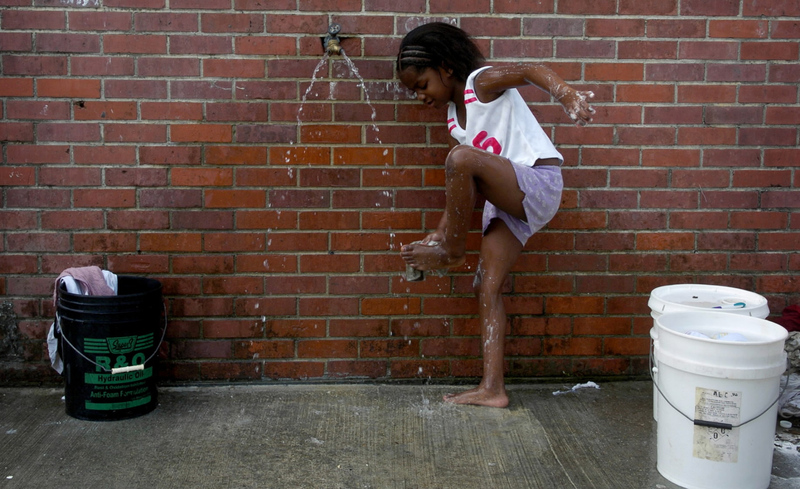 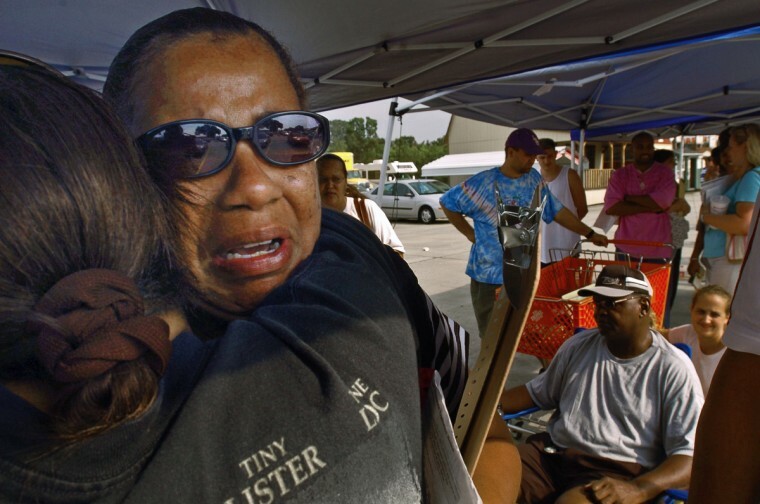 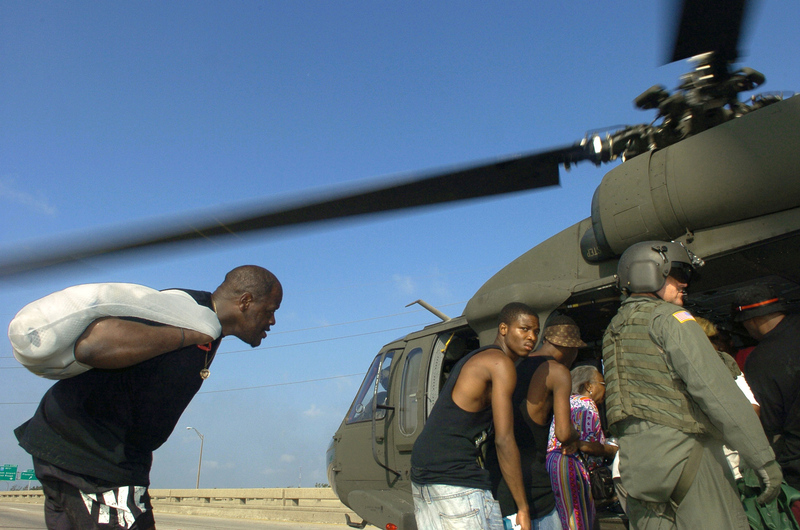 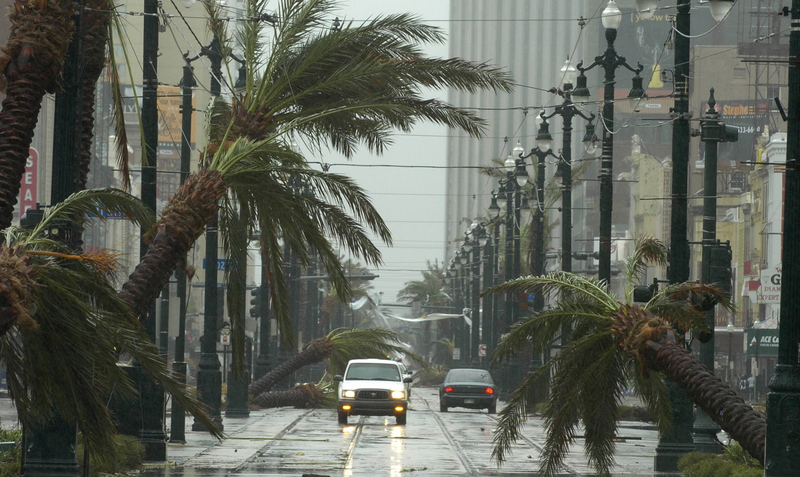 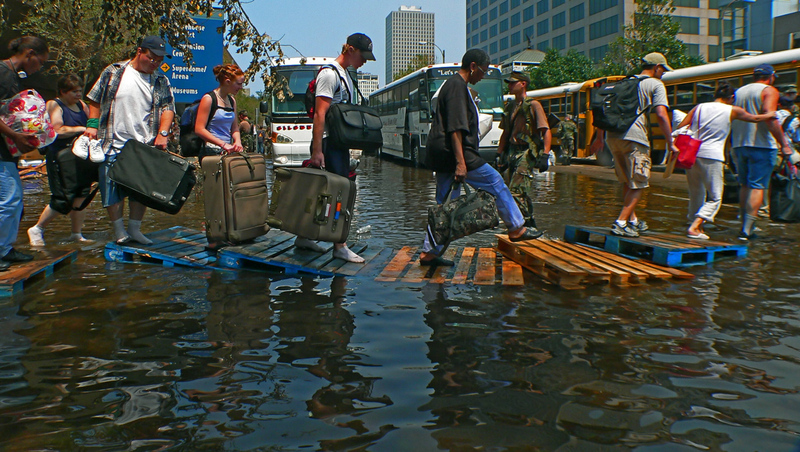 Photos taken by Sun photographers in Katrina’s aftermath. 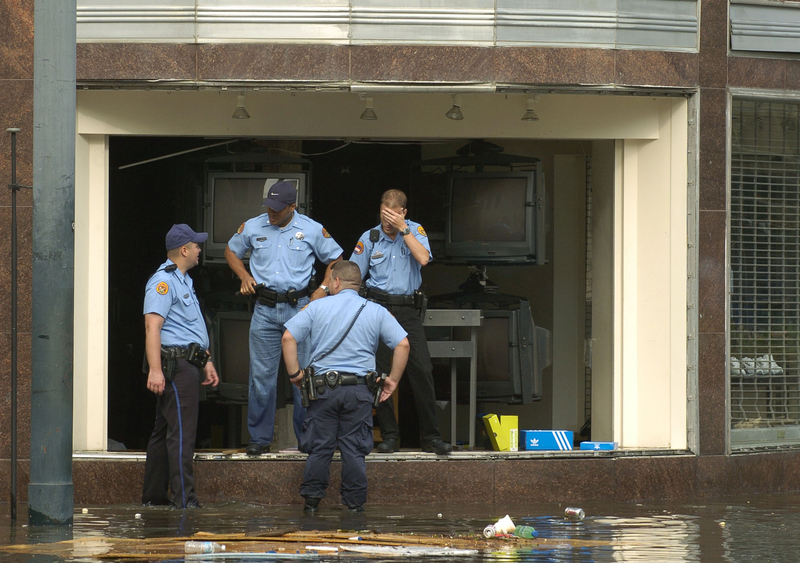 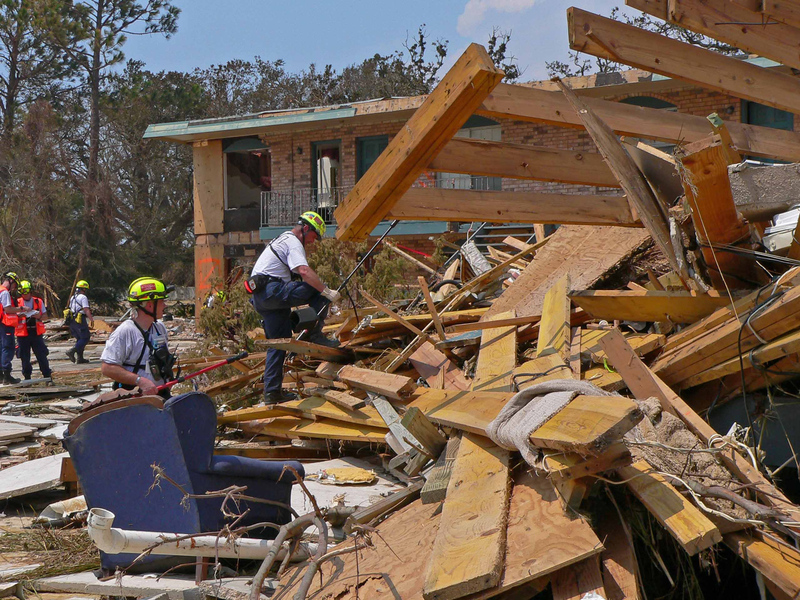 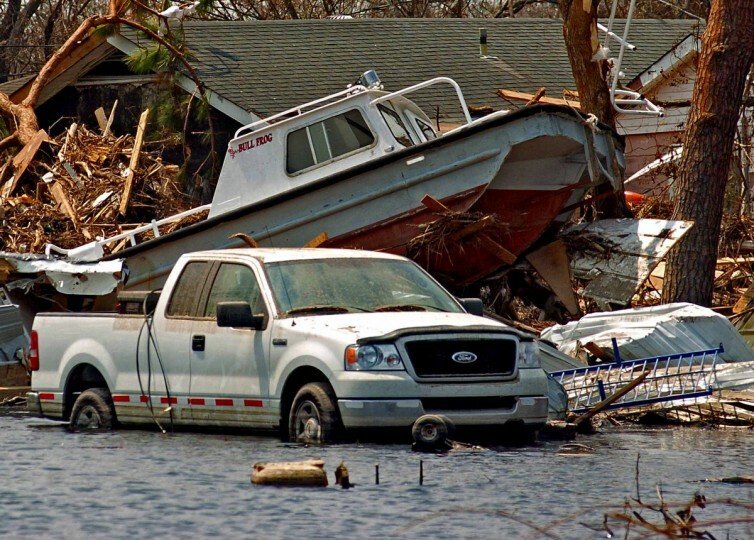 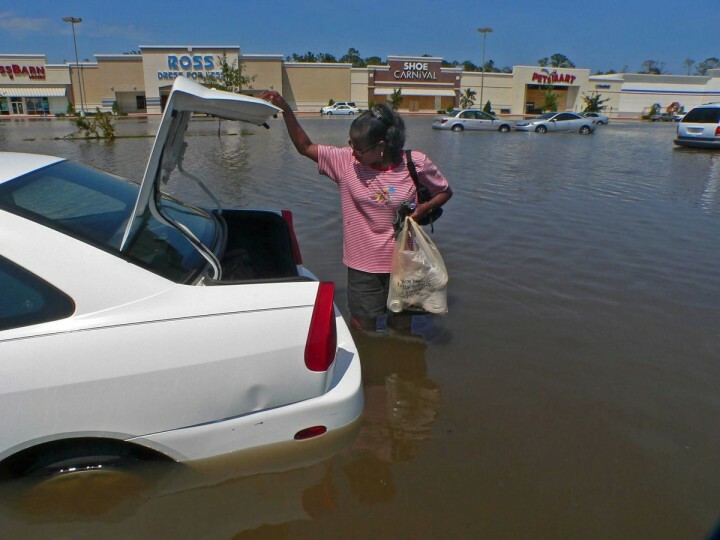 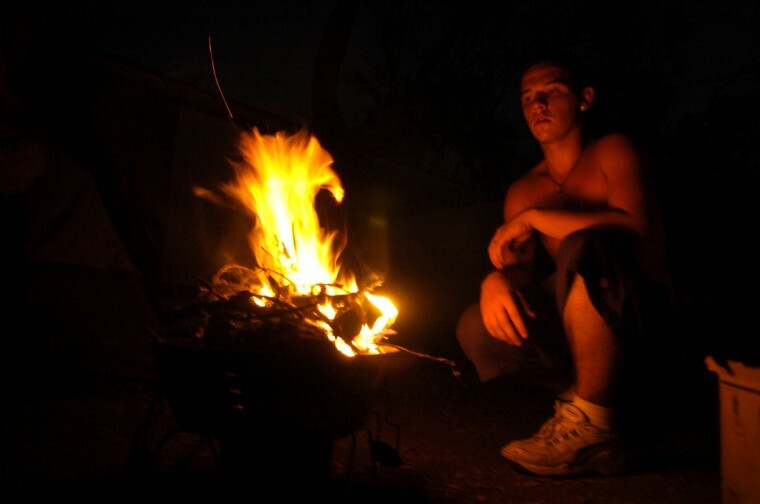 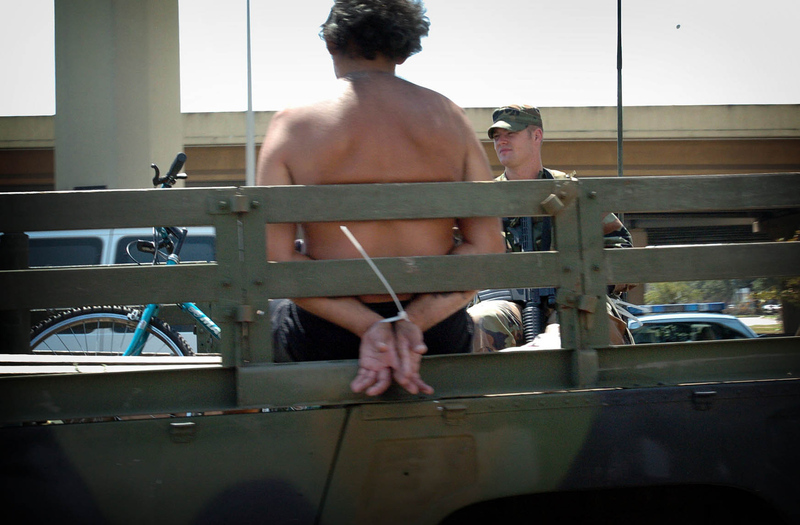 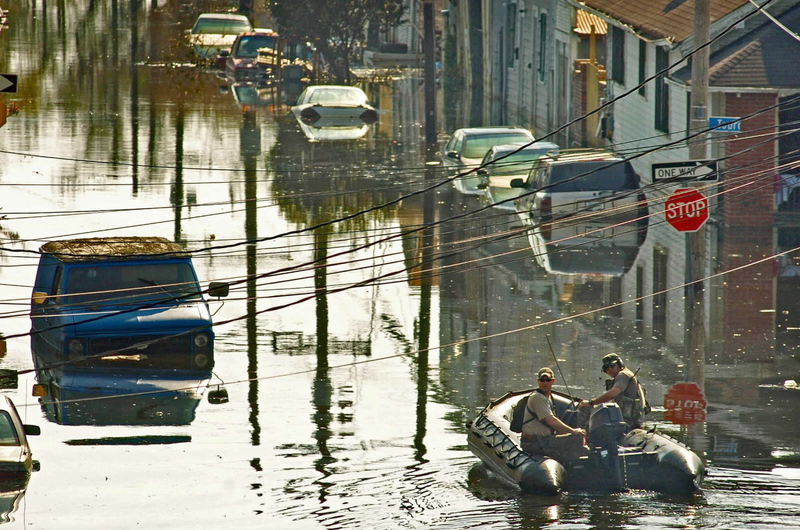 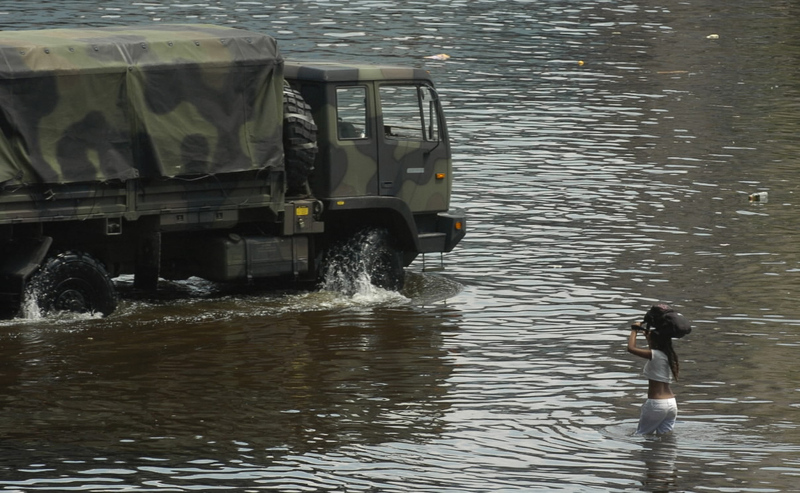 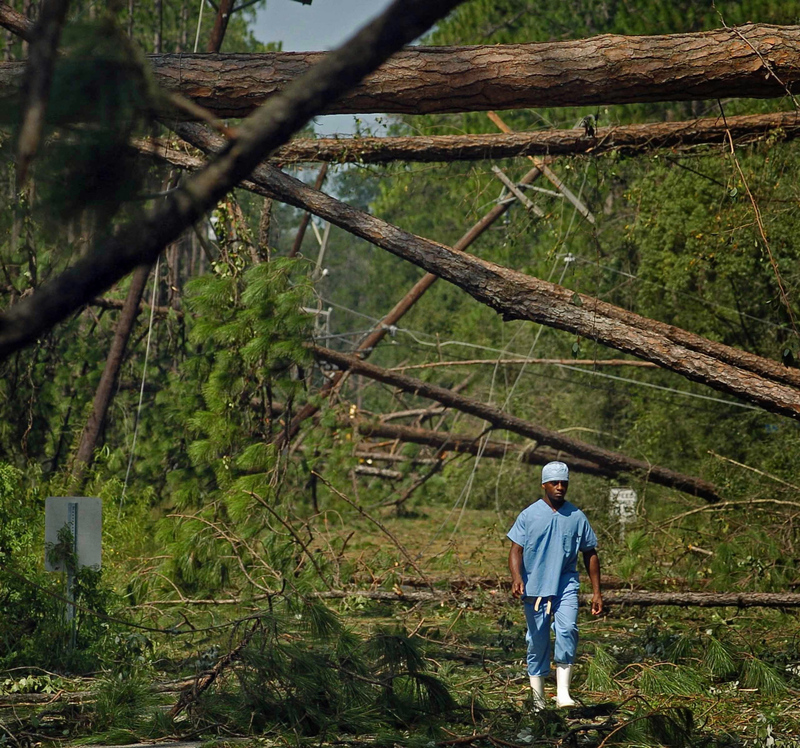 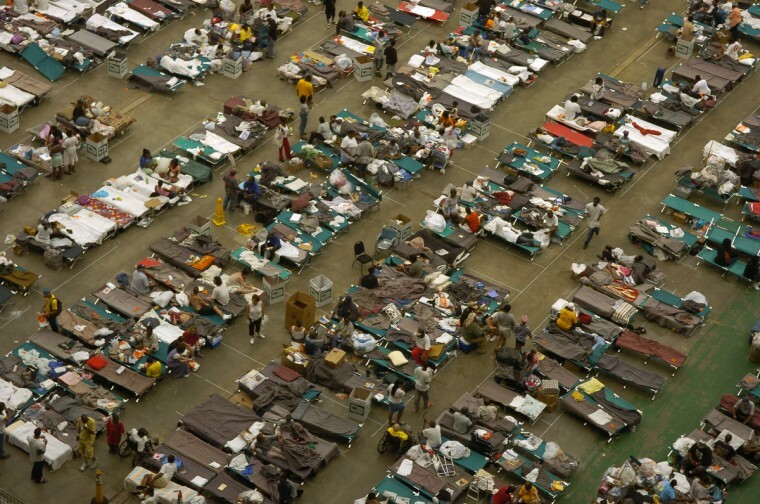 Video: Visuals editor Chris Assaf remembers his time covering Katrina in Mississippi for The Sun.